... the right product - and as a low-carb and organic pioneer since 2010. As a flour substitute, we carry, for example, hemp flour and almond flour in organic quality and complete vegan as well as gluten-free. Do you have questions about our low-carbohydrate-reduced, gluten-free and vegan flour substitute in organic quality? Then give us a call. We at the Erdschwalbe Online Shop are happy to advise you in detail about gluten-free flour and flour substitutes in vegan and organic. Our bestseller is our almond flour - and not without reason. We are the first to know that almond flour is a great low-carb alternative to regular flour. In addition to the valuable ingredients almond flour as a flour substitute convinced by its easy handling for bread and cake dough. Our organic almond flour contains only 3.7 grams of carbohydrates per 100 grams. 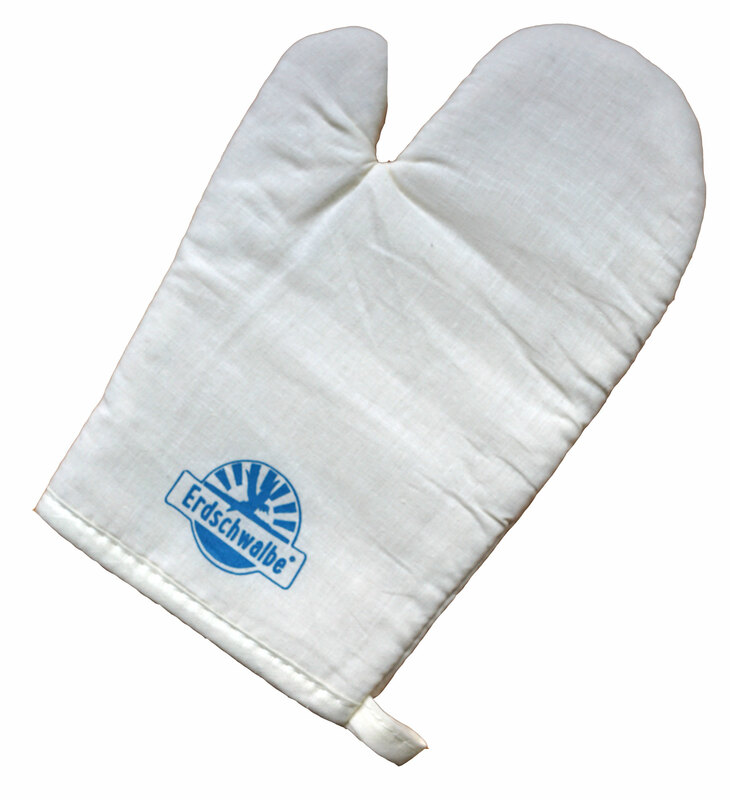 As a gluten-free flour substitute, the Erdschwalbe organic almond flour can, for example, replace up to 30 percent of the common flour content in bakery products of any kind. Also for the breading of meat and Co. as well as an additive for the muesli or patties and pancakes almond flour is ideal. Also popular - especially among allergy sufferers - is our organic hemp flour as a gluten-free flour substitute. Hemp flour convinces with its high protein content, lots of fiber. It is cold pressed for us and then finely ground. Erdschwalbe organic hemp flour is raw food quality and organic and thus guaranteed free of pesticides and GMOs. Hemp flour can replace up to 20 percent of pasta flour or be part of the morning breakfast as a tasty nutty supplement. You are looking for flour without carbohydrates? Then browse our vegan and gluten-free as well as carbohydrate-reduced (low-carb) assortment of flour substitutes like organic almond flour, organic coconut flour, organic hemp flour, organic flaxseed flour, organic psyllium husks finely ground and organic sweet lupine flour. Also popular as a flour substitute are our potato fibers (conventional cultivation). They have a high content of fiber and can bind a lot of water. In this respect, they offer themselves as a sauce binder as well as for adding to dough as a flour substitute. 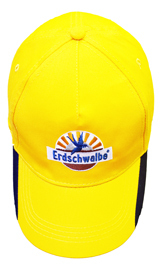 Organic quality flour substitute, in vegan, gluten-free and low-carbohydrate (low-carb) has a name: Erdschwalbe. If there are any questions or doubts about our products, please call the team of our online shop. We will gladly advise you in detail. 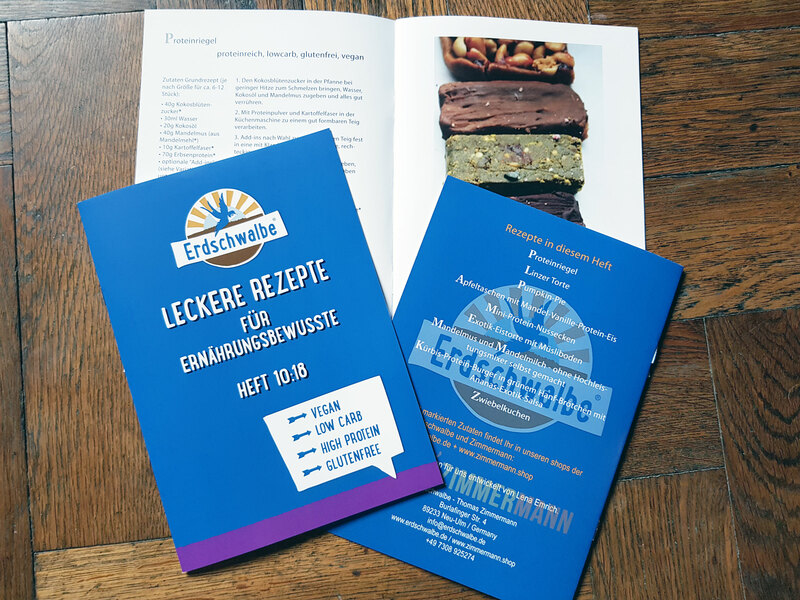 At Erdschwalbe's online store, you can buy Erythritol as a natural sugar alternative, either from organic (organic) or conventional manufacturing. Our sugar substitute erythritol from controlled, organic agriculture tastes and looks like sugar. Erythritol is the only sugar substitute derived from natural sugars in a fermentation process. The substance is found in natural foods such as fruit or pistachios and therefore does not represent a foreign substance to the human body. Our organic quality erythritol sugar substitute is gluten-free and GMO-free. The tooth-friendly sugar alternative has a pleasant, non-artificial sweetness with the sweetness of about 70 percent normal sugars. Basically, the sugar alternative erythritol can be used everywhere as a sweetener, for example, when cooking and baking or when sweetening cereals, coffee, yogurt and tea. The sugar substitute is virtually energy-free and accordingly has a glycemic index of zero. 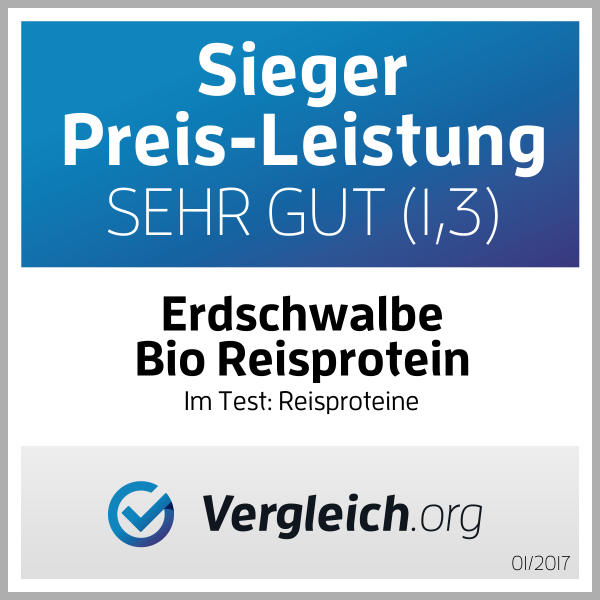 You want to buy Erythritol in the Erdschwalbe online shop, but have some questions? Then give us a call. Our team will be pleased to advise you in detail. Erythritol is a sweet-tasting compound that chemically belongs to the sugar alcohols. It is the meso form of Threit and is used as a sugar substitute or sugar alternative and comes in natural form in cheese, fruit or, for example, pistachios. Industrially required amounts of erythritol are recovered by fermentation. Erythritol contains almost no calories and thus does not affect blood sugar levels or insulin levels (ideal for diabetics or as part of a diet). As a sugar substitute in Germany, erythritol is approved as a food additive. Visually and consistency, erythritol is comparable to classic sugar. When eating in the mouth many think that the sweetener feels cooler than sugar (table sugar). There are also differences between erythritol and sucrose when it comes to trickling. In addition to erythritol, there are many other sugar substitutes and sweeteners such as coconut blossom sugar, xylitol, palm sugar, stevia, rice syrup, maple syrup, fructose, birch sugar, agave syrup or even classic sweeteners such as aspartame and saccharin. You want to know why we are putting erythritol on the sugar substitute? Then give us a call. 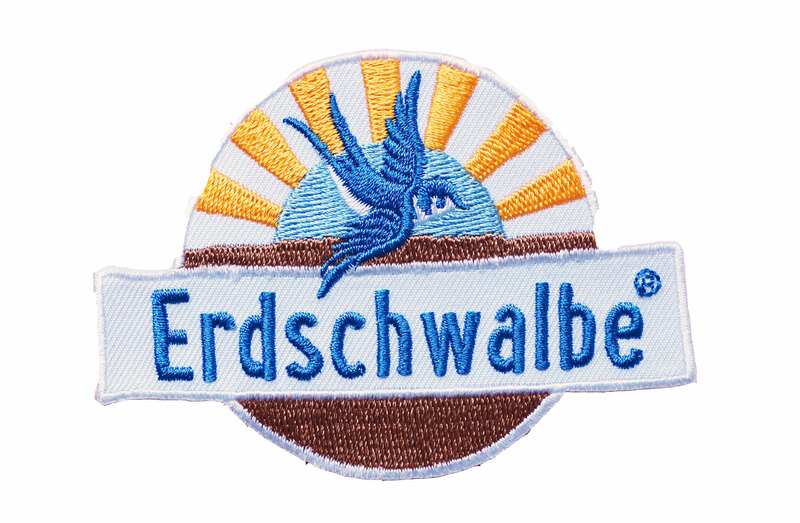 Erdschwalbe is your pioneer of gluten-free and low-carbohydrate (low-carb) organic food since 2010. Psyllium husks finely ground 250g-bag. Organic - EG-Öko-cert. Organic Erythrit / Erythritol natural sugar alternative - 450g-bag. Organic - EG-Öko-cert. Protein Flour Mix. Glutenfree. 200g-bag. Organic - EG-Öko-cert.